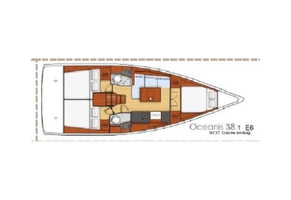 The new Oceanis 38.1 combines a sporty appearance with a very comfortable interior. 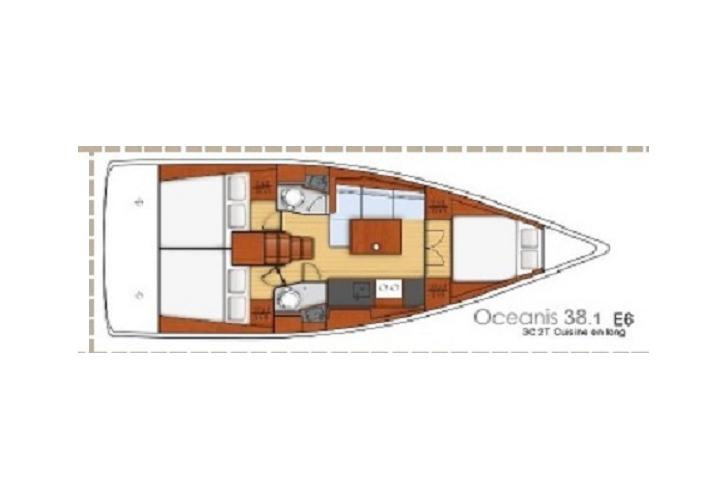 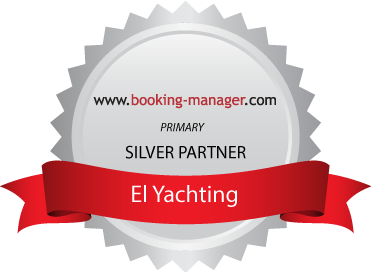 She can accommodate 8 guests in 3 cabins and the saloon as she has a double berth. 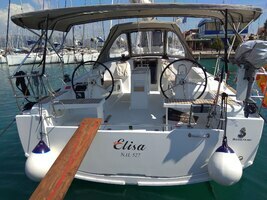 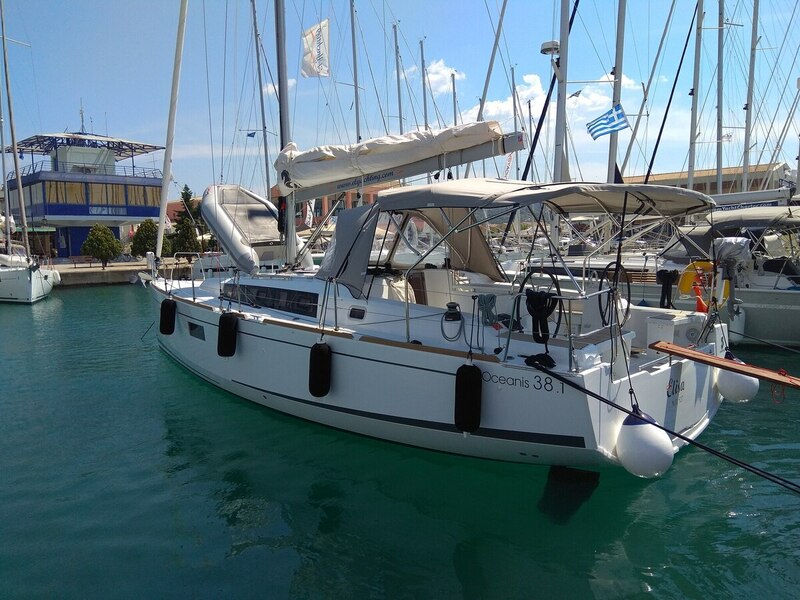 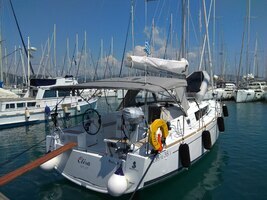 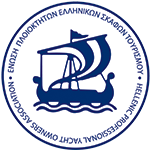 A lovely brand new 38 footer sailing yacht available in the Ionian.